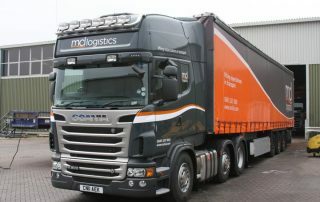 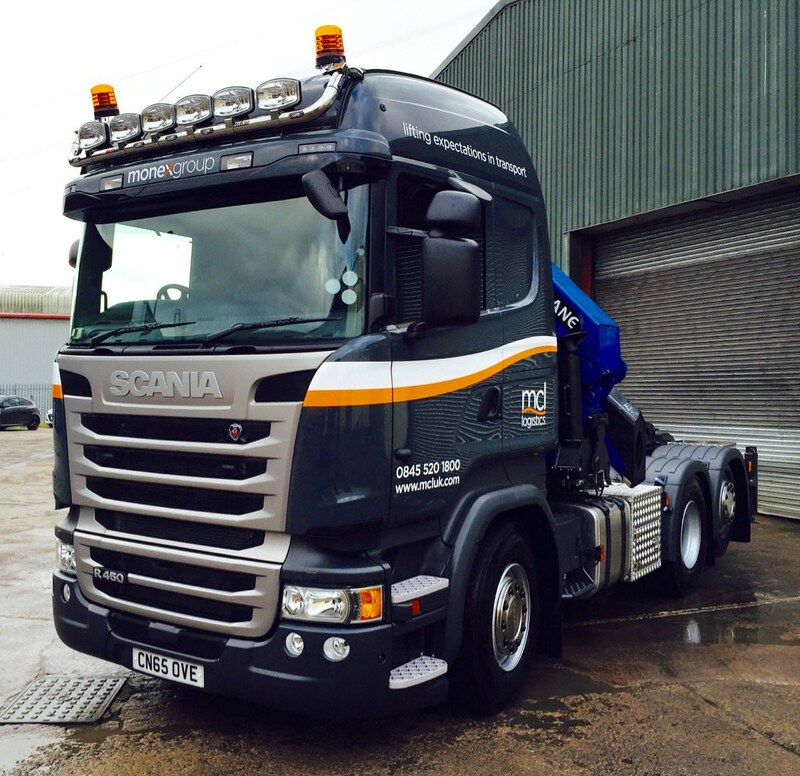 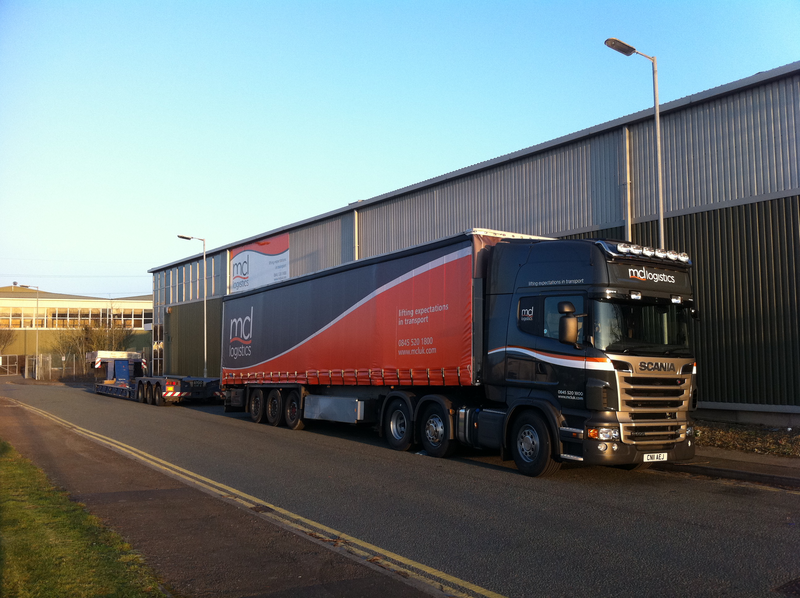 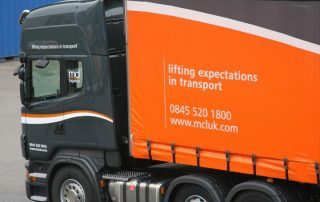 MCL Logistics of Newhouse Farm Industrial Estate, Chepstow, have chosen Keltruck to supply three new Scanias. 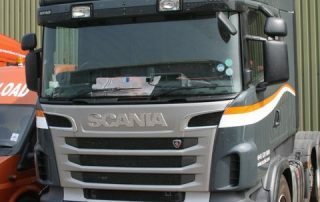 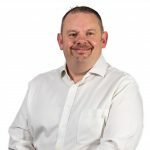 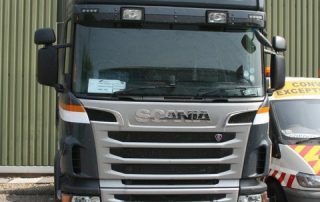 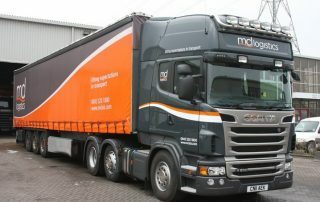 The deal was made between Simon Rogers, Account Manager of Keltruck and James Howells, Managing Directors of MCL Logistics. 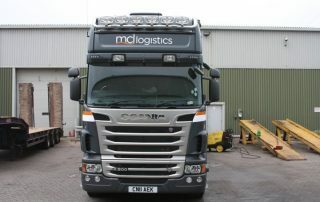 The vehicles delivered were R500LA6x2/4MNA Toplines and were purchased as new additions to their 45 vehicle fleet. 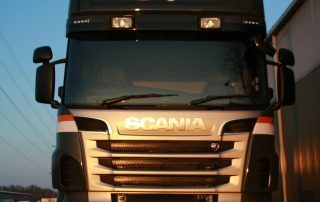 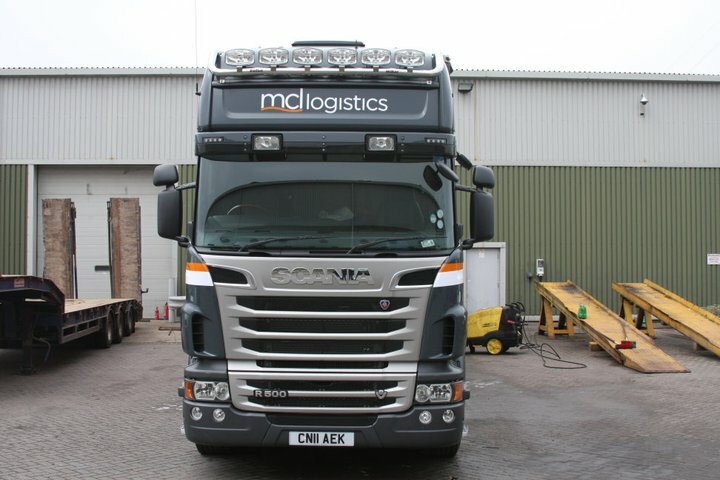 When asked why he chose the specific model of truck, James commented, “we previously had V8 500 vehicles and found them to be fuel efficient and provided excellent residual value,” and that the “Scania Finance Packages” was the main factor that influenced the confirmation of purchase. 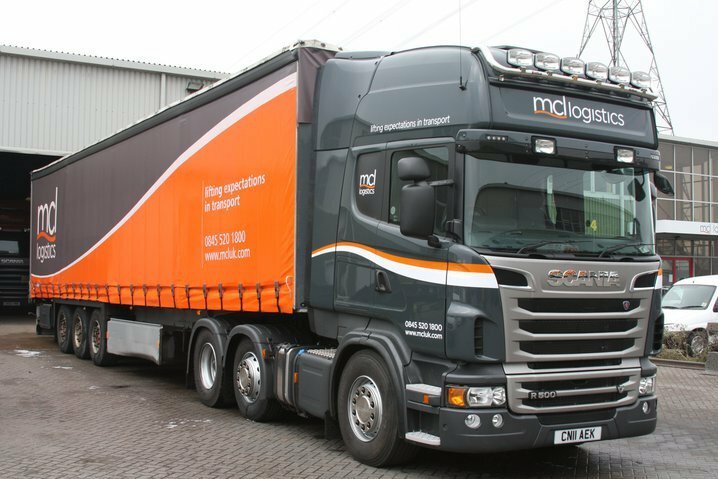 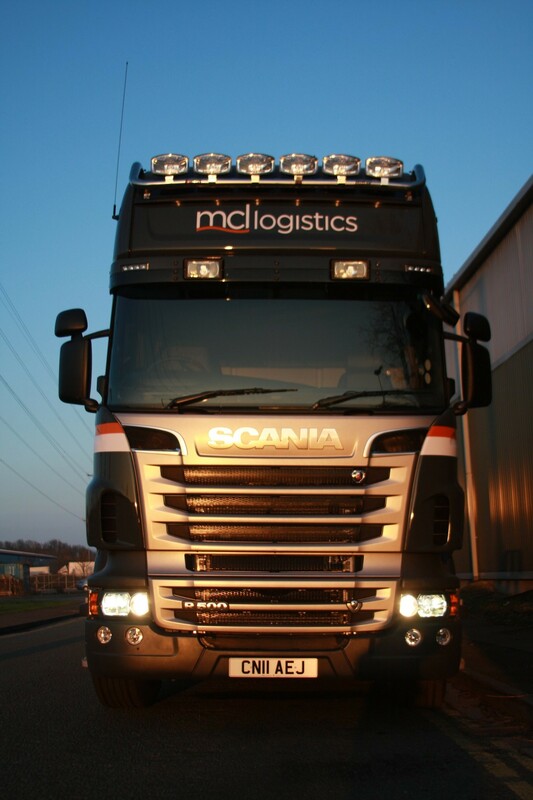 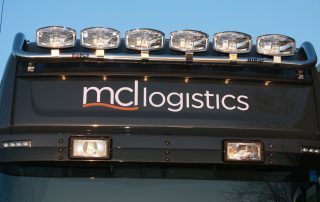 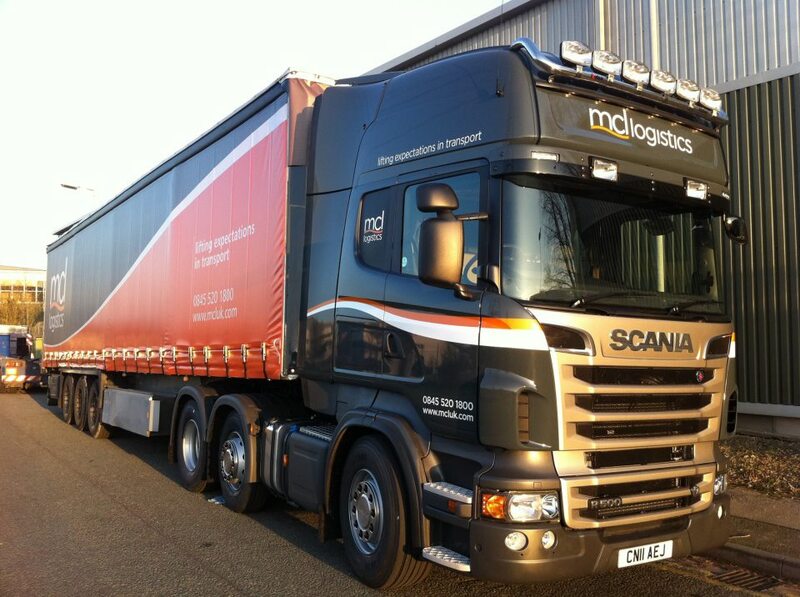 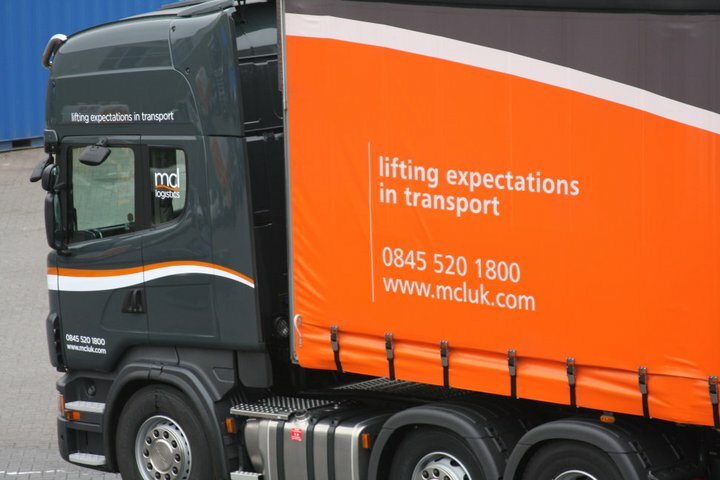 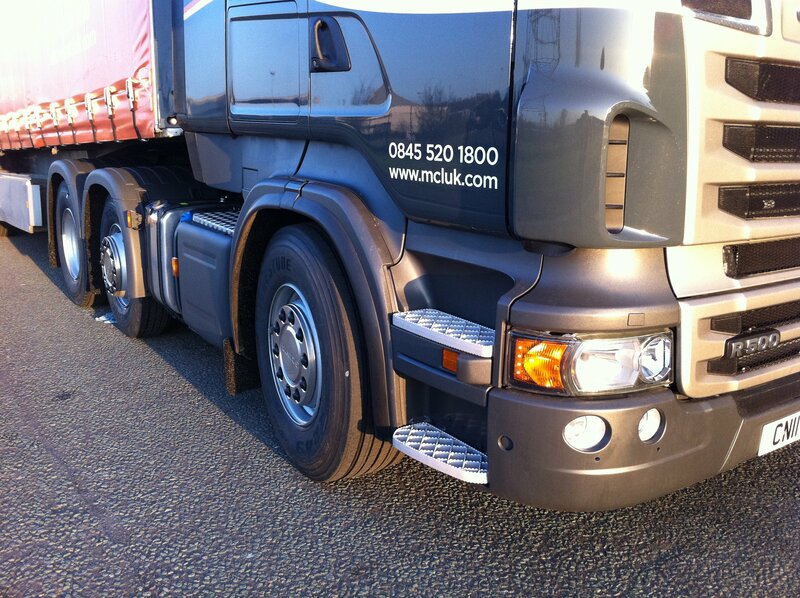 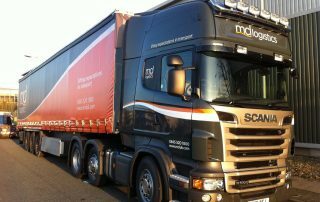 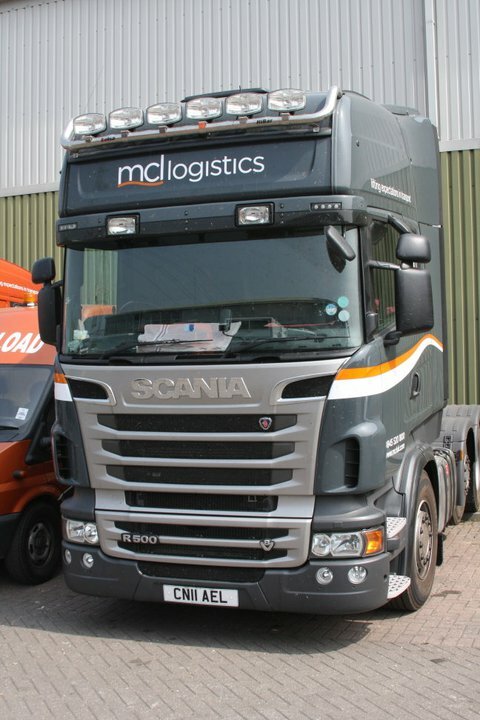 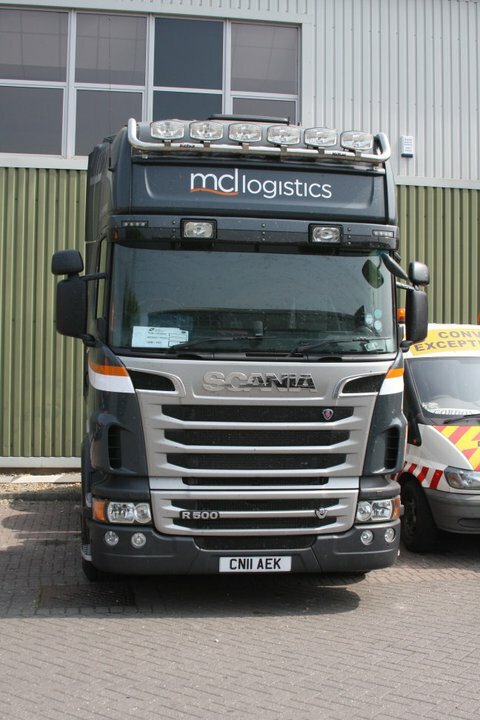 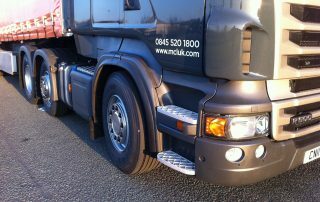 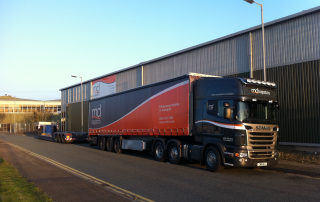 Established in 2005, MCL Logistics serve companies within the steel, motorway maintenance, heavy haulage, boat and general transport and European Automotive logistical industries.